Congratulations! You’ve made it half way through the year. What are you going to do now? How about taking a trip to Disneyland! Guests can take advantage of free night hotel stay at select Good Neighbor Hotels. 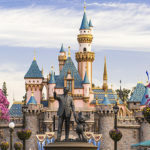 Book a non-discounted 3-night package at a participating Good Neighbor Hotel that includes a minimum 3-day (1-Park per day) Disneyland Resort theme park ticket per person, and get a 4th night FREE. Valid for select stays arriving now through December 31, 2018. See chart below for details. The newly redesigned Pixar Pier at Disney California Adventure including the now open Bing Bong’s Sweet Stuff candy shop! Halloween Time is about to take over the Resort! 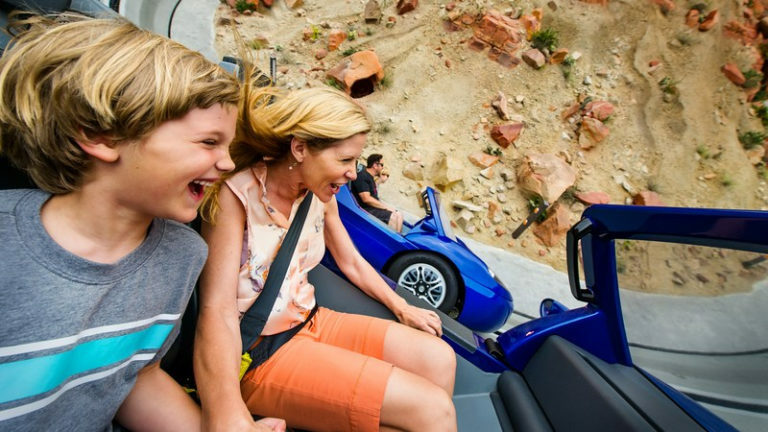 Starting on September 7, guests will find special decorations, meet and greets, attraction overlays, themed tours, and more at both Disneyland Park and Disney California Adventure. Contact our friends at Mouse Fan Travel to take advantage of this great deal. The number of rooms allocated for this offer is limited. Everyone in the same room must be on the same package. 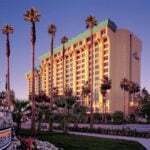 Promotion dates vary per hotel, subject to availability. 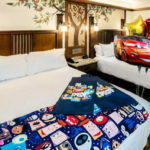 Upon a minimum three (3) paid consecutive-nights’ stay at a participating Disneyland Resort Good Neighbor Hotel, a fourth (4th) free night will be added and must be consecutive to the three (3) nights stayed. Limited to one (1) free night per reservation. Tickets expire 13 days after first use or on January 13, 2019 (whichever occurs first) and each day of use of a ticket constitutes one full day of use. Tickets may not be sold or transferred for commercial purposes. 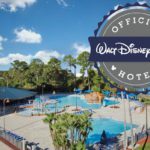 Good Neighbor Hotel packages also include all Walt Disney Travel Company package inclusions. Subject to change without notice. Blockout dates and other restrictions apply. Not valid with any other discounts or promotions.